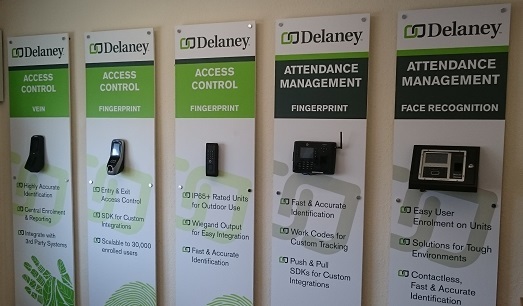 Delaney Biometrics is a leading provider of biometric identification technologies for enhancing identity management, improving logical and physical security and increasing operational efficiency. Delaney has provided hardware and software solutions for non-profits, commercial organizations, local and national governments for over 6,500+ software integrators. Fulcrum’s offerings include industry-leading construction timesheet solution, mobile biometric systems, fingerprint scanners and other biometric sensors, and more. 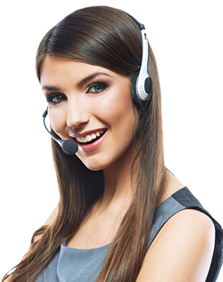 Delaney provides custom software application development and integration for multiple platforms and also offers Cloud based and hosted biometric solutions. Digital Persona 4500 UareU USB optical fingerprint reader from BiometricDirect featuring a soft cool blue glow with silicon coating for use with fingerprint SDK software such as Delaney FP-Lite Superfast SDK. The DigitalPersona U.are.U 4500 Module is a miniature USB fingerprint reader designed for integration into OEM equipment where fingerprint verification or identification is needed. DigitalPersona 5160&nbsp;U.are.U Fingerprint Reader is a PIV-certified, optical fingerprint sensor designed to serve as a commercial grade fingerprint peripheral.